Here are some activities that I will use in my 10th and 11th grade creative writing class this summer for TRIO/Upward Bound. 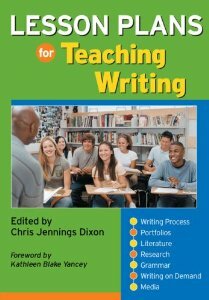 The strategies teach concise writing and are based on Twitter. However, the ideas can easily be adapted for other platforms including Facebook status updates or text messages. 1) Personal Writing: Students write a series of Twitter-esque personal “essays” (140 characters maximum, including spaces and punctuation). 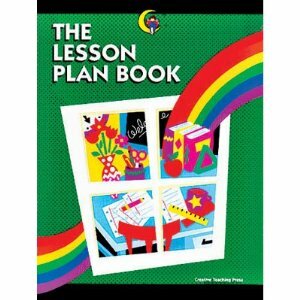 Topic ideas include the school year, life lessons, relationships and personal goals. Each one can be stand-alone, or each post can be part of a series. They might do this, for example, for personal writing or in the context of developing college essay ideas. They then develop one or more selected posts into a longer piece. Afterward, debrief: How did starting off by writing brief expressions of their ideas contribute to their writing process? 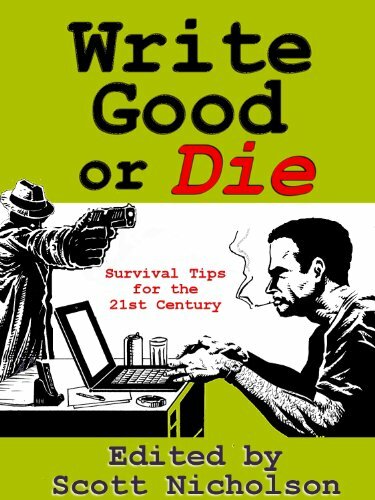 WRITE GOOD OR DIE IS A FREE EBOOK that gives survival tips for 21st century writers, from best-selling authors Kevin J. Anderson, M.J. Rose, Heather Graham, J.A. Konrath, Gayle Lynds, Alexandra Sokoloff, Jonathan Maberry, and more. How to develop your craft, improve your writing, get an agent, promote your work, embrace the digital age, and prepare yourself for the coming changes in the publishing industry. Edited by Scott Nicholson. Other contributors include Elizabeth Massie, Harley Jane Kozak, Douglas Clegg, Brandon Massey, Mur Lafferty, Dean Wesley Smith, David J. Montgomery, Kristine Kathryn Rusch, Robert Kroese, and Adrienne Jones. Covering art, craft, and business. All proceeds benefit the non-profit organization Literacy Inc., which promotes reading among teens. 2) Authentic Writing: Taking a page from Andy Selsberg, students find ways to contribute meaningfully and authentically to the world of the Web. Ideas include, as Mr. Selsberg suggests, writing descriptions to “sell” an item of used clothing on eBay, commenting on a YouTube video or contributing a product review on a site like Amazon, as well as participating in our daily Student Opinion discussions. Establish guidelines for good Web citizenship. Have students read each other’s posts and provide helpful feedback. 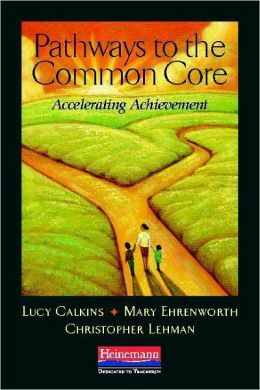 How was this activity different from writing academic essays that only the teacher reads? 4) Creative Writing: Students write pieces inspired by so-called Twitter novels and cellphone novels, either by writing the equivalent of an original story or novella 140 characters at a time, or by “crowd-sourcing” the work, by having each student contribute a line, in turn, to a class novel. Student Opinion: Do You Use Twitter? Thanks for the “shout” Chas.